Thais Cuadros studied biochemistry at the Autonomous University of Barcelona (Spain) and chemistry at the University of Barcelona (Spain), where she also obtained her master degree (D.E.A). 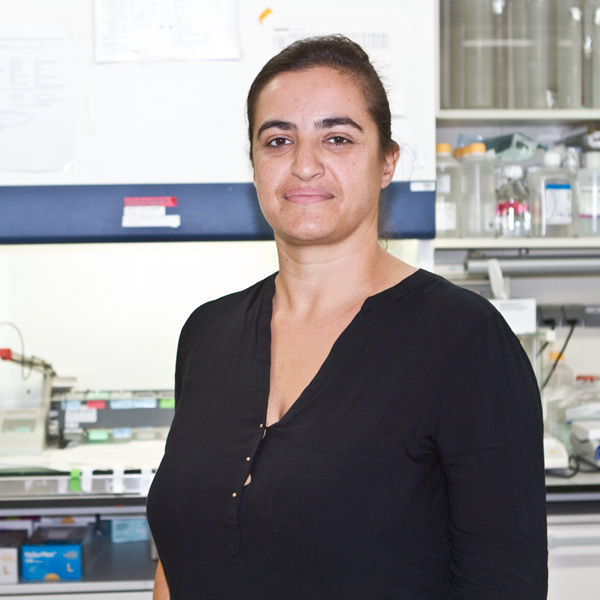 She worked as a pre-doctoral investigator at the Kidney Physiopathology lab of the Vall d’Hebron Research Institute (Dr. Anna Meseguer) on the role of hHAVcr-1 protein in renal cell carcinoma. She joined our group in March 2012.